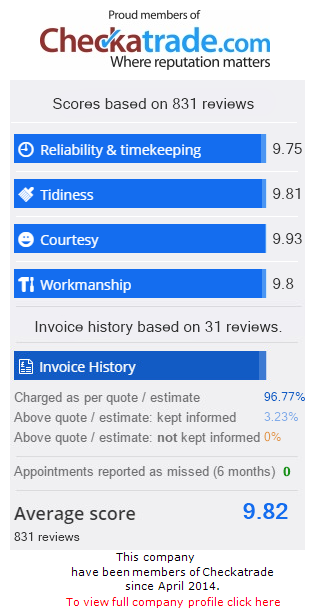 T V Ariel repair – Very helpful engineer..
Bryan, Coventry, Trustpilot 3rd, April ’19. We cover CV1 to CV13 and all the surrounding areas in the West Midlands. Most of Coventry is covered by the Sutton Coldfield TV mast though the repeater at Allesley Park points to some problems. To the east of the city many aerials need extra high poles to see Sutton or even Waltham & Leicester transmitters, see picture below. We have also found some holes in the signal around the city centre near to large buildings. Nik and his team can link up your TV and Boxes to your broadband router and get you access to all the TV players and Apps for your on-demand content from the internet. Digital Direct are experts in making it possible to have several TV points in your home or office to receive digital TV. 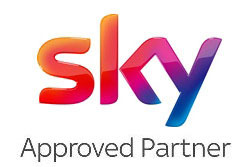 So you can transfer your Sky shows & movies, Freeview TV and streamed internet video into any room you wish. We can install Extra Aerial Points, and Freeview, BT, Virgin or Sky Q Boxes. 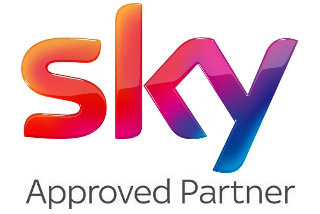 We are Sky TV Local Experts and digital RDI (registered digital installers) for all your Coventry Freeview TV needs. 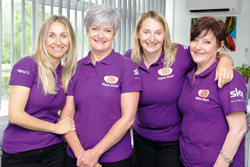 Fast Coventry Service with 12 Months Support. 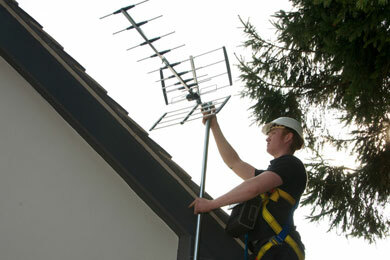 Our local expert Coventry TV Aerial Fitters and Dish Installers offer impartial advice on the best aerial or dish for your needs and location. Bagington, Kenilworth, Balsall Common, Berkswell, Meriden, Corley, Keresley, Filongley, Nuneaton, Bedworth, Wolvey, Brinklow, Rugby, Woolston, Binley Woods, Ryton and areas between. This company is both helpful and reliable. I called them out with an odd problem with digital reception that I had had for some time. Dave arrived and very professionally identified the problem and solved it. It contrasted hugely with the cowboy that I had phoned 6 months before. I can thoroughly recommend DDaerials. Great professional service. Andy and Jay were wonderful to deal with. keep up the good work. Nick, Coventry, 16th, February 2019.
brilliant reliable service. lovely staff 😀 Jenna, Coventry. T V Aeriel repair Very helpful engineer told every thing he was going do in advance, thanks. Bryan, Elliot Coventry, 3rd April 2019. Excellent professional service. Quality of work was very good. Jas, Coventry, 4th December 2018.